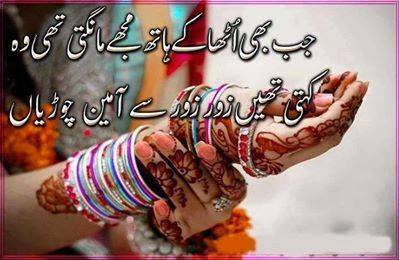 Urdu Poetry Images Ghazals, Nazms, famous Urdu Poems and Urdu Ghazals Love Poetry, Funny Urdu Poetry, Sad Urdu Poetry, Shar o Shayari Nazms, Mushaira Designed Poetry, Romantic Urdu Poetry. Wahshat Poetry. Picture Window theme. Powered by Blogger.